It's been a while since I blogged here. 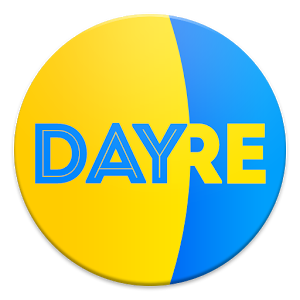 Anyway, i just only (very outdated aunty) downloaded the app Dayre. I'm blogging a little more often there than I use to here! It's so much more convenient. I'll be blogging on-the-go at dayre.me/goheunice. So follow me to read my daily shiz!